Highgate Hill is one of Brisbane’s more well-known suburbs. It lies less than 3km’s from the Brisbane CBD and is connected via Bus and Train (South Brisbane Station). Highgate Hill has approximately 888 houses and 1,295 units. Highgate Hill is a high-density suburb with many apartment buildings, some more than 10 storeys. These apartment blocks are centered along the main road of Dornoch Terrace, a trend that was started in 1960 by the landmark ‘Torbreck’ building. Proximity to and views of the Brisbane central business district have drawn residents to the area. 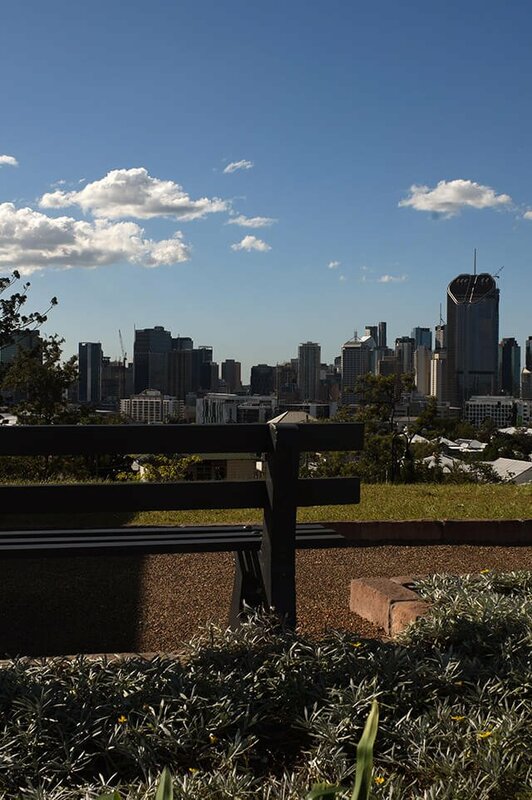 Highgate Hill has a wide mix of young professionals and young couples who like easy access to all parts of Brisbane as well as young families and older couples. Approximately 41% of the total household structure are singles and couples with no children the other 59% are families that have children. Being so centrally located, Highgate Hill is within 10 minutes’ drive from the PA & Lady Cilento Hospitals as well as QUT University in the CBD and University of Queensland at St Lucia. The government school catchment zones are West End State School and the highly sought after Brisbane State High School. Do you need a Buyer’s Agent who can assist you to purchase a property in Highgate Hill?